Targets breakouts and congested areas. 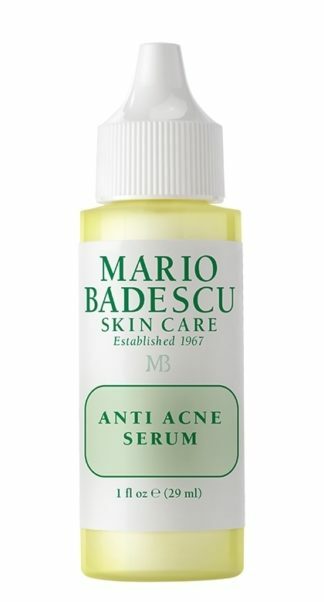 Clarify congested, problem skin. Our powerful mask is formulated with Sulfur, Kaolin, and other natural minerals to help dry up breakouts and absorb pore-clogging impurities from the skin. Excess shine is eliminated as Calamine and Cucumber Extract provide a cooling, refreshing boost—making this mask incredibly effective at targeting troubled areas. 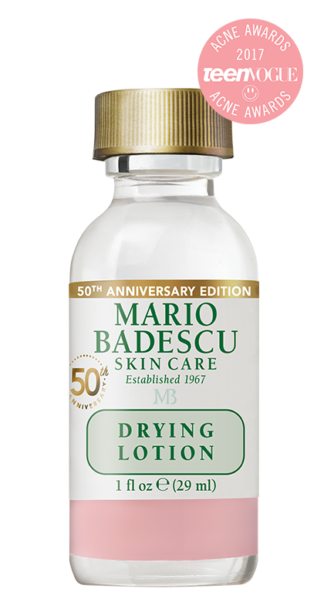 #MBSKINTIP: Apply a few drops of our BUFFERING LOTION on affected areas under the Drying Mask to create a more intensive treatment for troubled skin. After 15-20 minutes, remove mask and rinse well. Follow with toner and re-apply a few drops of our Buffering Lotion on affected areas. 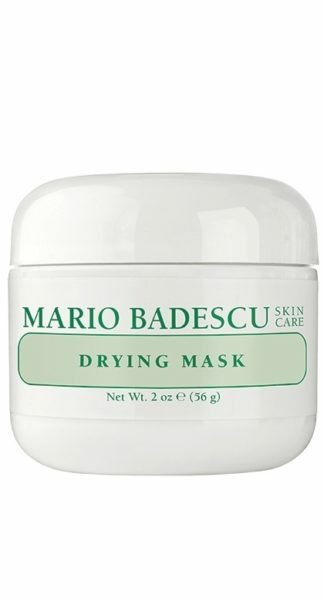 You can use the Drying Mask on your body, too. Apply it to trouble spots on the back and chest (just as you would when using it on your face). 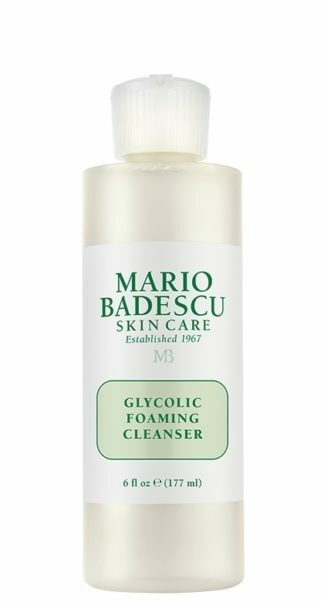 How to use: Apply a thin layer on clean skin avoiding eye area. Wait 20 minutes and rinse with tepid water. 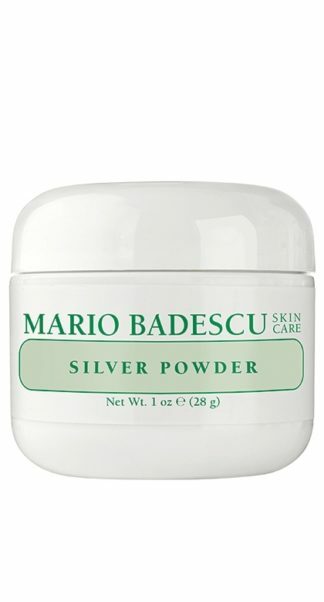 May be used 2-3 times a week all over face or on problem areas only including back and chest. 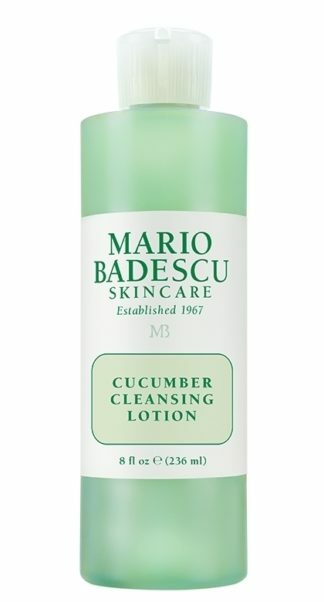 Beauty tip: For acne-erupted skin apply Buffering Lotion before and after mask. For the most balanced regimen alternate with Healing Soothing Mask on different nights.